Remind owners you have their best interest in mind. 5 hours per week can equate to $3,500 monthly. Or forego your referral fee and we will gift your customer free service up to one year. Provide the latest property technology solution. Automated vacancy notifications and listing syndication. 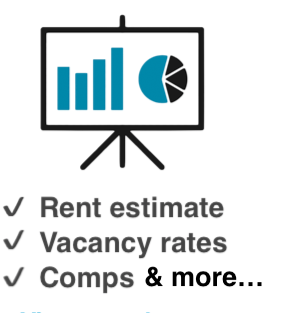 Are you managing rental properties for your clients or looking to manage? Automate property management and make your life easier. With easy to use yet powerful online software, revolutionize your business in today’s connected world.